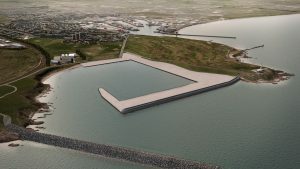 Aberdeen Harbour Board are another step closer to the final decision on contract award for the project to construct additional harbour facilities at Nigg Bay in Aberdeen, to the south of the existing harbour. Two Marine Scotland Licenses have now been approved by Roseanna Cunningham, the Scottish Government Cabinet Secretary for Environment, Climate Change and Land Reform and ,subject to final legal review, this decision simultaneously enabled progress with the Board’s Harbour Revision Order (HRO) application. The Minister for Transport and the Islands, Humza Yousaf, has confirmed that he is minded to approved the HRO and it has now gone before Parliament for the final consultation and approval process. 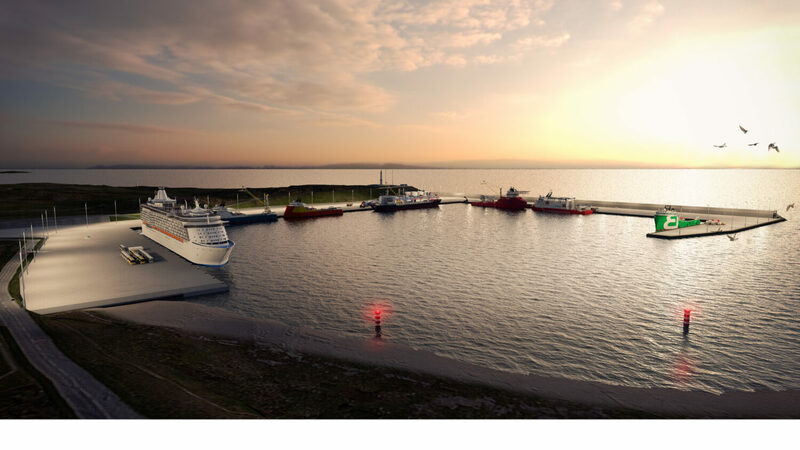 Should the HRO be approved, this will enable Aberdeen Harbour Board to make the final decision on the contract award. Dragados UK have been selected as the preferred contractor and are anticipating being able to commence works early in 2017, subject to contract award. 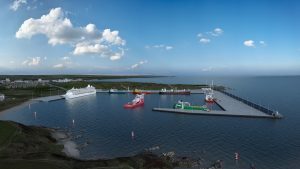 The harbour construction will take approximately 3 years and will provide 1400m of new deep-water berths, enabling larger vessels to be accommodated and safeguarding the future of Aberdeen as the hub for the oil and gas sector in the UK.